In almost every city around the world, there is an amazing vantage point where you can view the city skyline. In some cities, this is an observation deck, but in others, there is a natural rise in the land that provides for an outstanding view over the city in front of you. 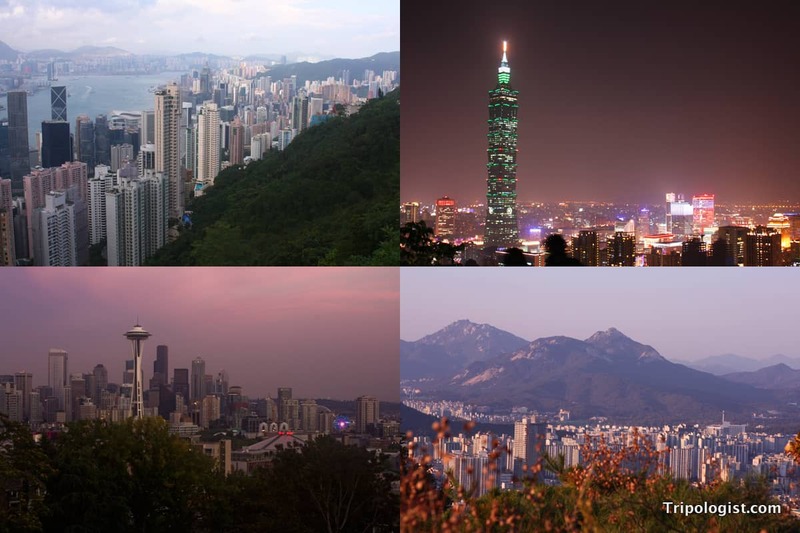 In my travels, I’ve come across five cities that had outstanding urban vistas from natural hills. Three of these are in Asia and two are in the United States. While I’m sure there are other natural urban vistas that provide great skyline views, these are certainly five of the best. Looking over downtown Hong Kong from the top of Victoria Peak. One of the most famous urban vistas in the world is the view from Victoria Peak in downtown Hong Kong. 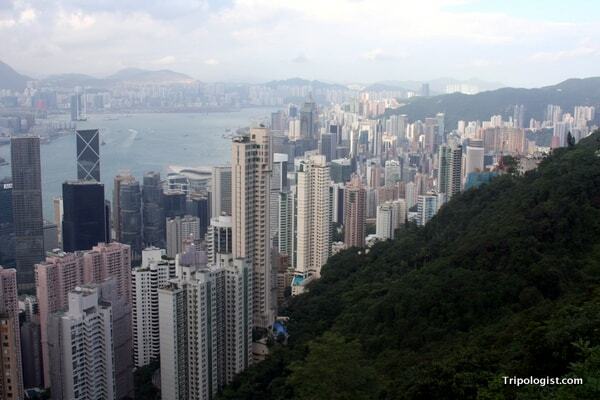 Towering above this massive city, Victoria Peak offers a fantastic view of the city below. Looking out over downtown Hong Kong and Victoria Harbor below, you get a great feel for the metropolis that is Hong Kong and how to mountains running through the island have effected city planning. Reaching the top of Victoria Peak is possible by public transit, car, foot, or even a funicular. At the peak, there are a variety of shops, but the clear star is the view from the observation decks. The view of Seattle’s skyline from Kerry Park. 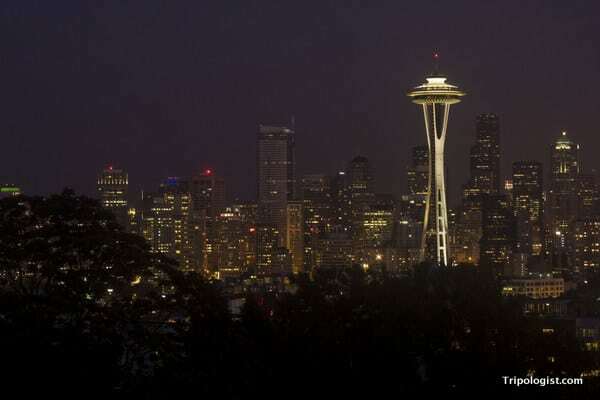 I had the chance to visit Seattle, Washington, in the US Pacific Northwest in September 2013 and was very impressed with the city in general. However, the view from Kerry Park is simply stunning. Not only do you have a great natural vista that provides a good view over the entire city, but on clear days, you can even see Mount Rainier in the distance. Kerry Park is located in the Lower Queen Anne Neighborhood of Seattle, a bit outside of the downtown core. Walking is possible, or you can get close to the top by public transit or car. The view from the top of Taipei’s Elephant Mountain. 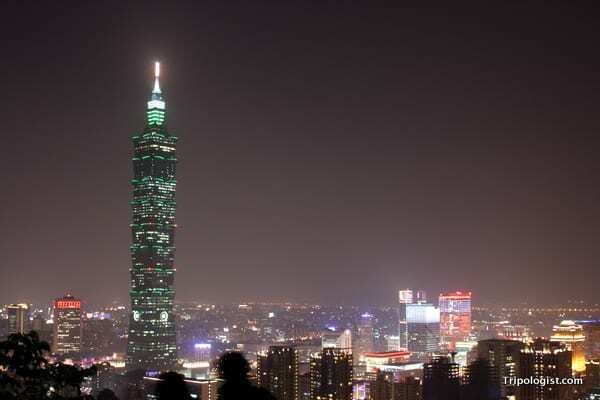 At one time, Taipei 101 in Taipei, Taiwan, was the tallest building in the world. It has since been surpassed, but many still head to the top of the tower for a fantastic view over the city. And, while the view is breathtaking, it’s not the best place to see the city. Instead, walk 20 minutes from Taipei 101 to the top of Elephant Mountain. The view from the top of this small hill is fantastic, offering not only the city of Taipei, but the giant skyscraper that dominates the skyline. After all, you can’t see this building in your photos when your standing at the top of Taipei 101. Pittsburgh, Pennsylvania might be the smallest city on this list, but it’s urban vista is second to none in my opinion. 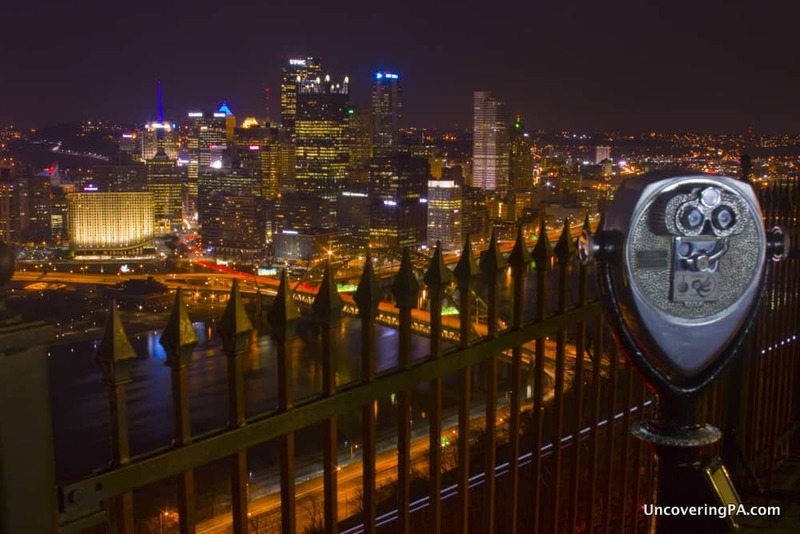 Sitting across the Monongahela River from downtown Pittsburgh, Mount Washington provides visitors with commanding views over the entire city. The highlight of the view is an area known as “The Point.” Not only is this one of the most historically significant places in the city, but it’s also where three rivers meet, creating a natural triangle that nicely frames the city’s downtown area. It’s possible to drive to the top of Mount Washington, but the best way to get there is on the oldest funiculars in America. If you want to learn more, click to read my full review on UncoveringPA. The view of downtown Seoul from the top of Yongmansan Mountain. In a city nearly surrounded by mountains, you’re bound to have some great vistas. And, Seoul, South Korea, doesn’t disappoint. There are dozens, if not hundreds, of great vantage points around the city, but one of my favorites is from the top of Yongmansan Mountain. 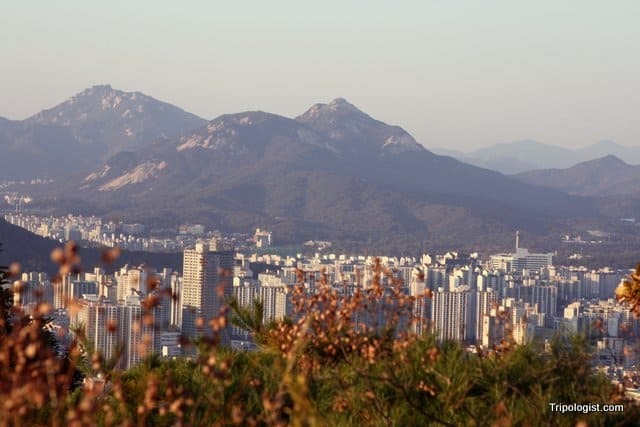 This mountain, located in northeastern Seoul, is situated right in the heart of the city, completely surrounded by urban sprawl. This ensures that no matter which direction you look, you’ll always have a great view to enjoy. Getting to Yongmansan Mountain is quite easy via Seoul’s public transportation system. Then it’s just a short hike to the top for a great view of the city below. What’s your favorite urban vista in the world? Comment below, and let us know! I think that Hong Kong has one of the most majestic vistas in the world. I love the view from Victoria Peak.